BRING BACK YOUR YOUTHFUL YESTERYEARS! Look younger than your actual age by erasing the signs that verifies it. Give your skin a fresh lift with this 100% concentrated solution that eliminates eye puffiness, eye bags, and wrinkles for glowing, revived eyes and firm skin. —Wrinkles and Fine Lines are Reduced in Depth by 53% After 4 Weeks of Continued Use!Look younger than your actual age by erasing the signs that verifies it. Give your skin a fresh lift with this 100% concentrated solution that eliminates eye puffiness, eye bags, and wrinkles for glowing, revived eyes and firm skin. A more effective and faster way to get rid of wrinkles, fine lines and even eyebags to restore your youthful glow is in the new Skin Repair 100 Anti-aging Solution. Enriched with Sweet Almond Extract, Hydrolyzed Wheat Protein and new herb extracts like Equisetum Arvense, Lemon juice, Hops and Pinus Sylvestris Cone Extract, it effectively enhances skin's elasticity to remove wrinkles and other signs of aging. While EGF, a Nobel prize winning ingredient, and higher Placental Protein content, renews and whitens skin for a youthful glowing beauty! Defy aging like no other with Skin Repair 100 Anti-Aging Solution. 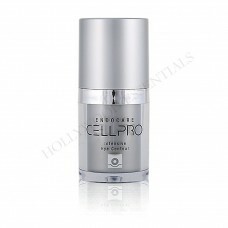 It contains EGF and Fullerene, proven to speed up cell production to eliminate unsightly wrinkles and give your face the natural lift without the side effects. It also contains powerful anti-aging and moisturizing ingredients such as Argireline, Collagen and Sodium Hyaluronate that enhance skin's elasticity to remove and prevent wrinkles, fine lines, crow's feet and eyebags! Experience lasting beauty with Nobel Prize-winning ingredients EGF and Fullerene EGF (Epidermal Growth Factor) Increases skin cell renewal up to 825%, stimulates old skin cells and transforms skin cells that have aged into youthful, vibrant skin cells. Fullerene and EGF work together to remove those ugly dark spots and acne scars by decreasing melanin production and whitening the target areas to increase cell turnover for a fairer and younger-looking skin that defies age. Fullerene absorbs radicals, erases wrinkles, spots and freckles, decreases production of melanin and lightens in as fast as 5 days. —Bye Bye Eyebags. Eyebags and Dark Under-eye Circles are Visibly Reduced by 53% in just 4 weeks! Give your face an instant makeover by getting rid of the “worn out look” caused by eyebags and dark under-eye circles. 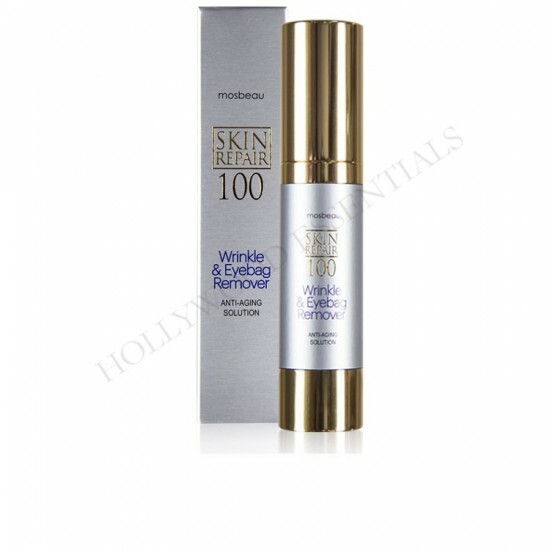 Skin Repair 100 Anti-Aging Solution Wrinkle & Eyebag Remover contains Eyeliss, your best defense in reducing puffiness and dark circles under your eyes. Eyebags are caused by fluid build-ups due to lack of skin elasticity in the under-eye areas. Eyeliss increases skin elasticity to help get rid of puffiness as well as the dark undereye circles. 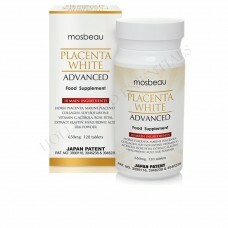 Placental Protein is a popular skin-whitening agent in Japan. 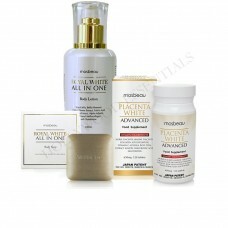 Recognized as an exemplary ingredient that visibly whitens skin, reverses aging and speeds up skin cell renewal. Used to prevent puffiness in the eye area. 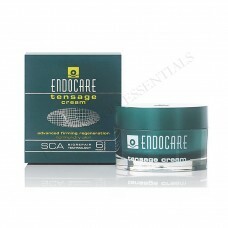 Synthetic peptide capable of relaxing facial expression by inhibiting muscle contraction that forms wrinkles. Provides a natural protein layer of protection against environmental factors. It provides excellent smoothing properties to the skin. Tired-looking eyes? Wrinkled skin? Give your skin a lift without going through the pain of injections. This 100% concentrated solution contains Rosemary Leaf Extract that eliminates eye puffiness & eyebags, and Dipeptide Diaminobutyroyl Benzylamide Diacetate, an internationally patented ingredient that has the similar wrinkle-reducing effects of botox. These two, plus other muscle relaxing ingredients, battle the signs of aging that appears right at the most noticeable parts of your face. Get a drop of the solution and apply on the affected area. Avoid contact to eyes and lips.